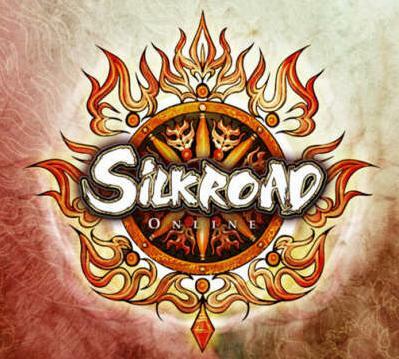 OldSchool is first of its kind, OldSchool a Chinese 80 Cap server with an improved set of Oldschool features,All the features in game are tested and functional to guarantee you the most stable and entertaining game play you can achieve out of the originally first 80 Cap Server that came on the scene and which is here to stay. ● Job Gold Rewards : A special feature has been created for the active Jobbers. Once a week, during the server inspection, the weekly job ranking and contribution will be calculated. We added to this procedure a Gold Bonus as Extra Reward. This bonus is calculated in regards of the contribution done during the week. ● Mob Spawn in Taklamakan is increased (Mobs spawn x2). ● Mob re-spawn has been reduced to 1 sec. ● Vote 4 Silks available (10 Gift O-Silks per vote / 24 hours). ● Snow shield up to 10% only for STR build. ● Removed Vigor grains(25%) from the NPC. ● Guild: 24 Hours before joining or creating a new Guild. ● Job: 24 Hours before joining back or changing job. * When you quit a Guild or a Job you are not disconnected from game. If you can't join a Guild or a Job after the 24 Hours penalty please use a return scroll and try again. ● Hide&Seek Event: Event handled by a Bot. The event will start every 8 hours and will last 5 rounds. ● Search&Destroy: Event handled by a Bot. The event will start every 8 hours and will last 5 rounds. The Schedule of the Events need to be discussed with GM crew. The rewards list will be published soon. I'd like to inform you guys that there will be many updates in our server we won't stop at the current functions. we had works over 3 months non-stop working to present you something that had never been presented or seen in any server, stay tuned for more updates and see you in game. 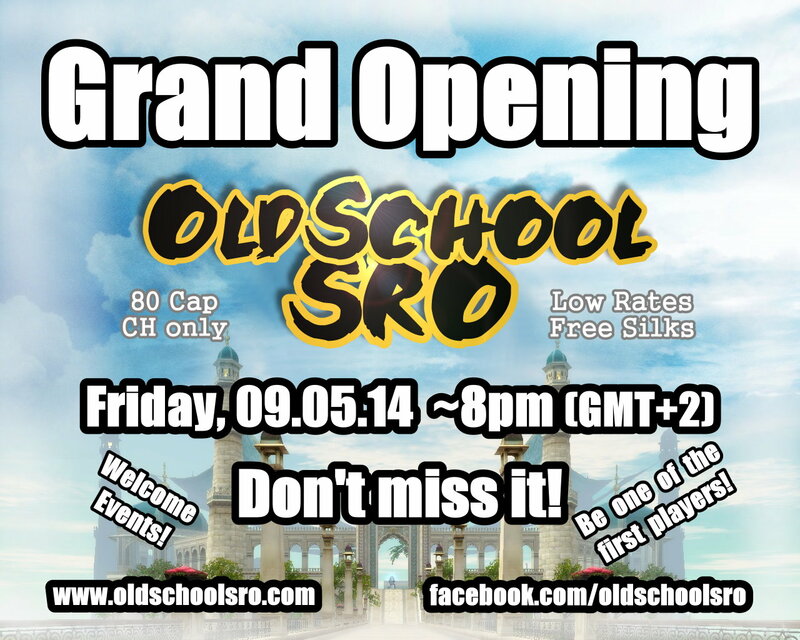 We hope you will enjoy your time on OldSchool-SRO together with us.